Christmas past meets Christmas present at George Washington's estate. Just as the Washingtons celebrated the holiday with family and friends, visitors can start a new tradition of visiting Mount Vernon this holiday season. 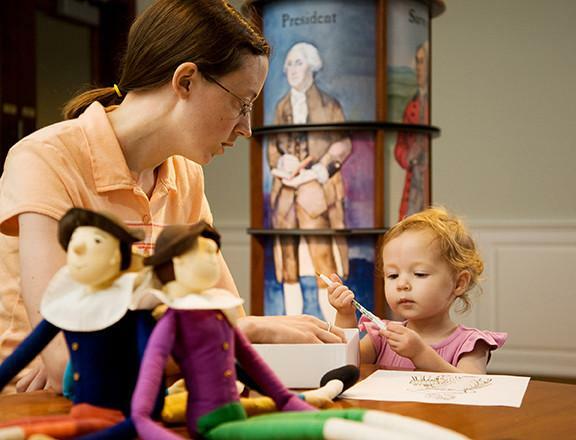 Throughout the season, Mount Vernon hosts events for the entire family. Kick off your holiday season with sparkling fireworks overlooking the Potomac River on December 22! 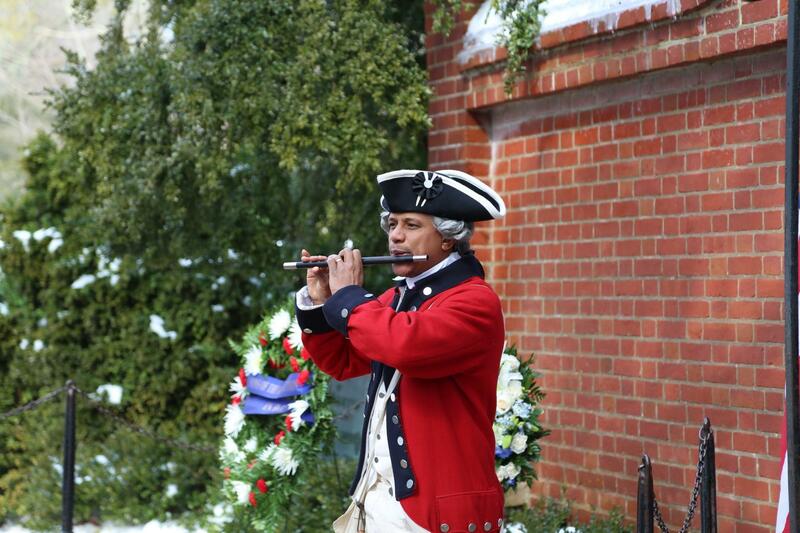 Holiday programs and tours fill each day with delight at George Washington’s estate. Visitors of all ages can tour the Mansion, watch 18th-century demonstrations, and hear stories of Christmases past from costumed characters. In 1787, George Washington paid 18 shillings to bring a camel to Mount Vernon for the enjoyment of his guests. 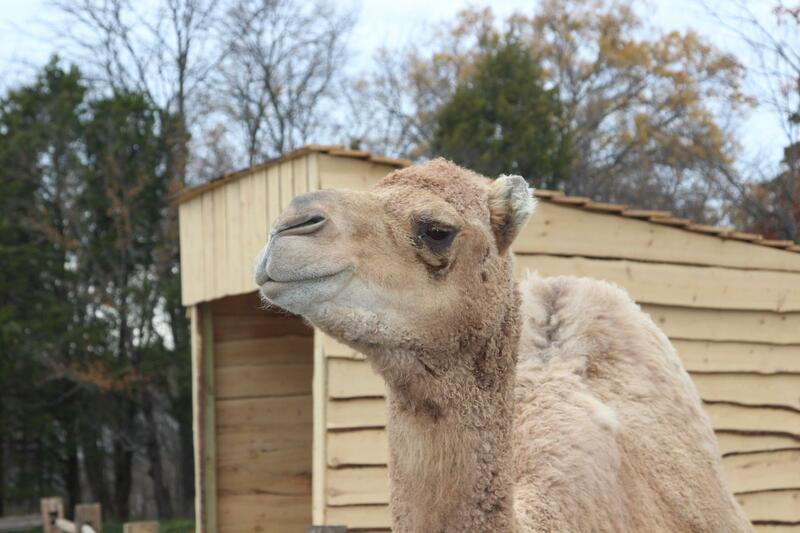 This season visit our Christmas camel, Aladdin, on the 12-acre field. 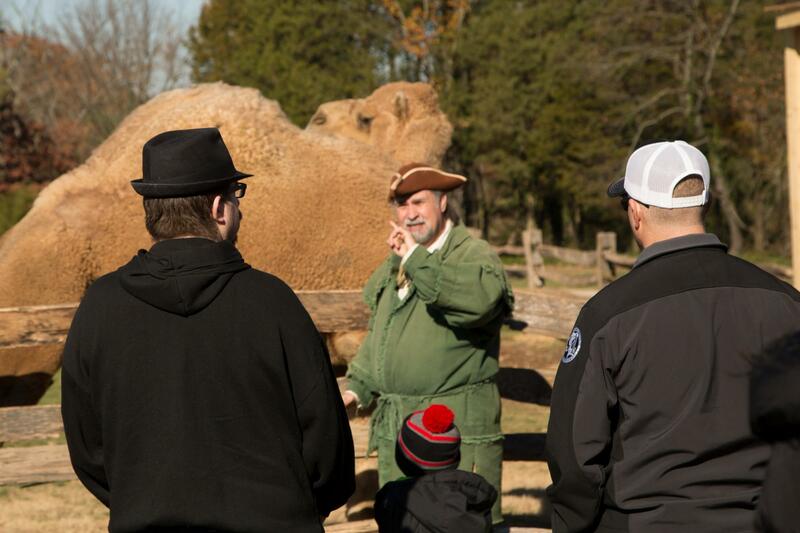 During this free 30-minute program, Washington's farm manager tells stories about Washington's interest in exotic animals and share facts about camels. Celebrate the holidays at Mount Vernon and discover what the Washingtons, enslaved people, and hired workers ate during this season. 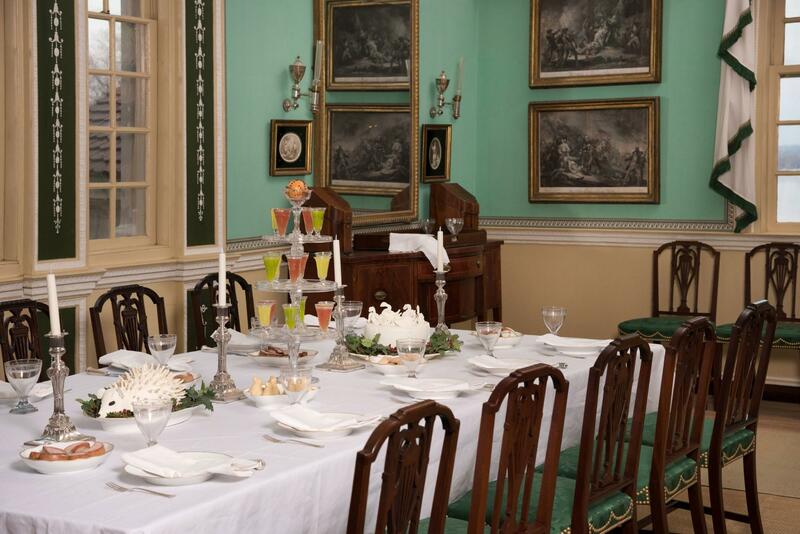 Learn how food was grown, preserved, prepared, and served during the holiday season during this 60-minute tour. 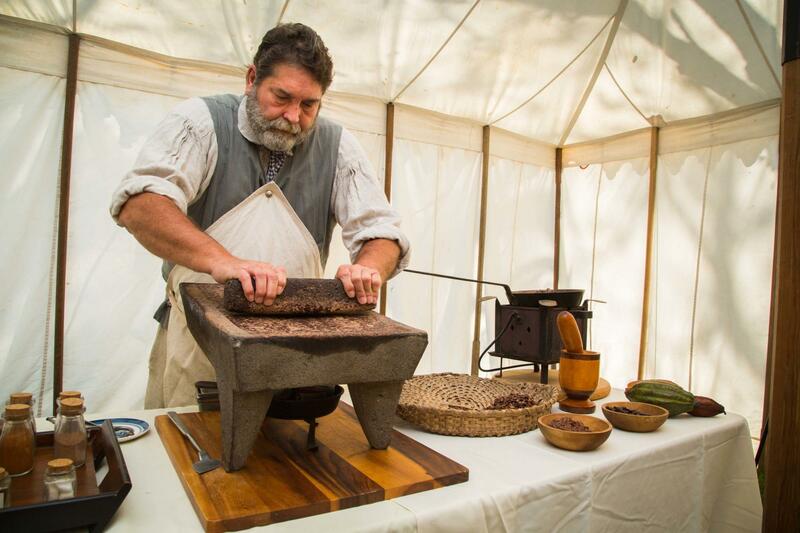 Listen to our costumed interpreters as they describe each step of the chocolate making process—from cacao seed to chocolate mills— and learn more about the preparation of hot chocolate and chocolate tea at Mount Vernon. 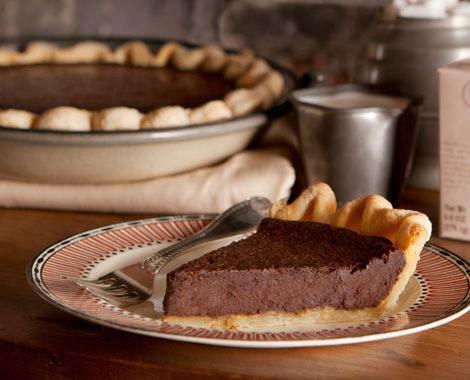 Savor the tastes and smells of holiday pie making at Mount Vernon while hearing stories of the Washingtons’ holiday confections. Help Mount Vernon's historic trades staff knead and shape the crust before tasting delicious pre-made pie from 1:30-2pm. Mount Vernon members receive early access to sell-out events and free admission every day. Wish our oversees service members a happy holidays by writing a note or making a special card. 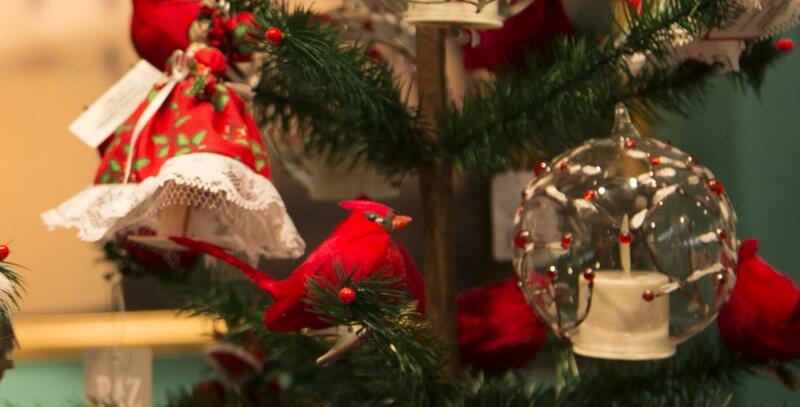 Create a special souvenir ornament from a clear ball, faux snow, and Mount Vernon pine. Enjoy entertaining and informative programs from Mount Vernon's costumed characters. Join our resident fifer on the bowling green for a musical demonstration and discussion of 18th-century holiday music!